Fresh flowers can be hard to maintain and keep in good shape since college life can be so busy. 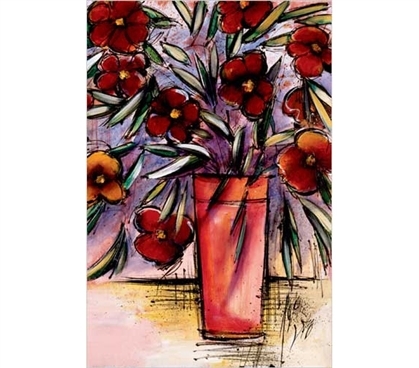 So as an alternative, add this Summer Bouquet - Provenzano, Domenico Poster to your college supplies. This cheap poster for college students is the perfect addition to enhance your dorm room decor and brings an artistic look to your dorm wall decorations. Plus, these flowers will never wilt!